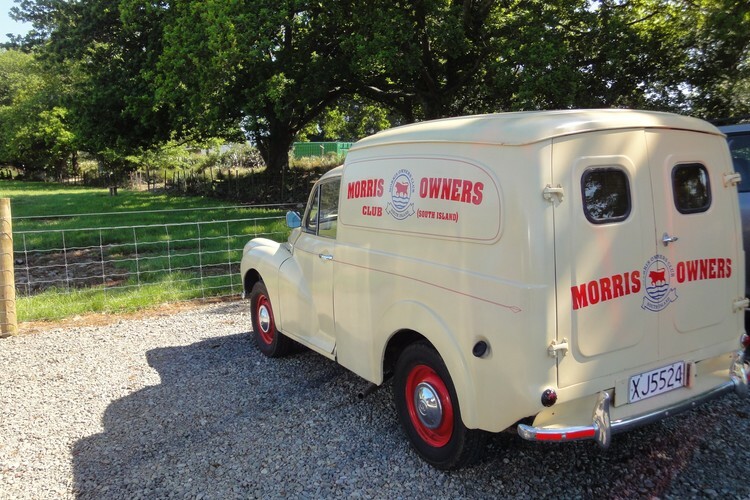 Come down to Cobblestones Museum and see this amazing range of vintage Morris Minors for their Show & Shine event. At the same time explore beautiful Cobblestones Museum. Visitors can bring a picnic and have it in the leafy grounds.